Website Performance Tips: Top Three (3) Tips To Optimize Your Mobile Site Speed | Meet a LinkBuilder and Learn Everything about SEO! Meet a LinkBuilder and Learn Everything about SEO! 74% of users will abandon after waiting five seconds for a mobile site to load. 57% have experienced problems when accessing a mobile site. 46% would not return to a poor performing site. Here are some quick tips to help improve the response time of your website on mobile devices. 1. 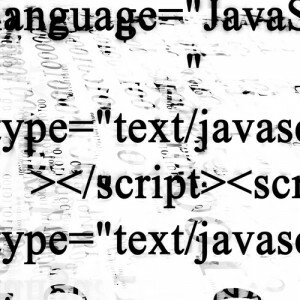 Clean up your codes. Remember that the smaller amount of data transferred, the faster your pages will load. Avoid landing page redirects. Per Google PageSpeed Insights, redirects trigger an additional HTTP request-response and it is for this reason that you have to keep them in bare minimum. If it can not be helped, have the redirection done on the server-side rather than the client-side. Leverage browser caching. Set an expiry or a maximum age in the HTTP headers. In this way, the browser would be instructed to pull up previously downloaded resources locally rather than over the network. Enable compression. Compress resources using gzip if possible. 2. Maintain minimal images. Apply proper format for your images. Compress their sizes too. Utilize sprites to group multiple pictures into a single file. Eliminate the ones that function for visual display purposes only. 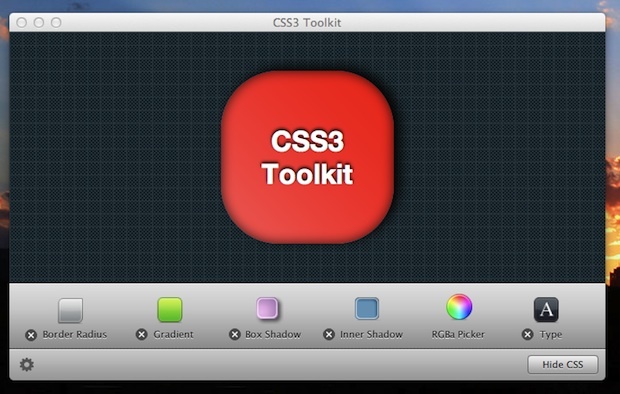 Employ CSS3 for box shadows, border radius, gradients, skews and other effects. 3. Replace Click Events with Touch Events. There exists a 300ms (+/-) delay between these two events therefore talk to your PH iOS developer or PH Android developer to program the codes in such a way that users could access information through touch instead of click.